Modern offices in Glasgow and Edinburgh need to be equipped with the latest technology if they hope to enjoy in-house efficiency while boasting a competitive edge. This is why possessing the proper hardware and software is a critical concern. What are some of the ways in which an existing computer system can be used to its full capacity? This is an important topic to address, so let’s break the concept down into several sections. 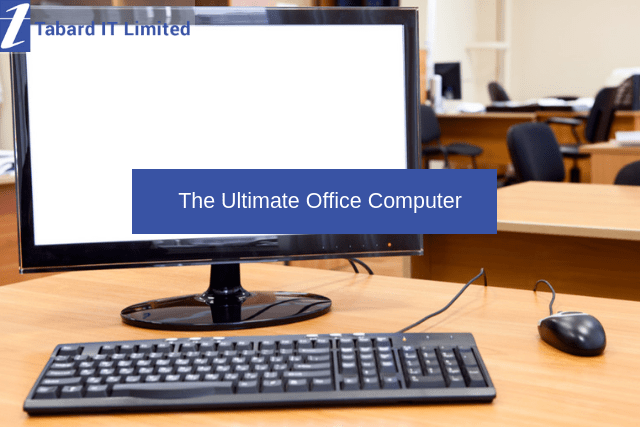 All offices should be equipped with wireless connectivity. This is important for several reasons. First, a lack of wires will contribute to a more organised environment. Wireless networking is also ideal for telecommuting requirements. Finally, these systems are quite modular; it is easy to change their configuration within a matter of minutes. IT support in Glasgow is critical in the event of a network failure or a similarly unexpected situation. Not only should professional firms be chosen, but cloud-based help is likewise an excellent idea. These software packages will quickly identify any issues and provide relevant solutions in times of need. Security is another issue and it needs to be taken seriously. Local and network servers should be protected by robust firewalls. In the event that a breach is discovered, it will be more likely for a firm which specialises in data recovery in Edinburgh to uncover the problem. VoIP networks are another viable framework to embrace. These will provide streamlined communications; an essential component of B2B and B2C relationships. VoIP packages are also excellent choices for businesses that are required to deal with international customers on a regular basis. Above all, each of the methods mentioned above should be flexible. Upgrades or downgrades need to be implemented within a very short period of time. This is one of the most effective ways for an organisation to be able to adapt to changing circumstances. Do you feel that your in-house architecture needs to be improved? Have you been wondering what systems are best suited for your organisation? If so, the professionals at Tabard IT will be more than happy to assist further. Simply give us a call at your convenience or send us an email outlining your questions. A representative will be in contact shortly. What put off until tomorrow what can be completed today?